You need a business card. Business cards are essential to make a good first impression. If you are looking for investors for your startup, you need to have an attractive business card that will catch their attention. They create an aura of professionalism on your part and give an air of legitimacy to your business. However, let’s face it. Hiring a competent graphic designer to design your business card can put a dent in your wallet. Especially for small and medium businesses, the money that you would spend on getting one may as well be used for additional inventory or the maintenance of your website. Luckily, you have the internet at your disposal. There are a lot of tutorials on the internet that can teach you how to make your own business card. A lot of photo editing and design software are also free and accessible which lets amateurs create their own design. 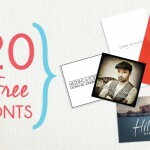 Finally, if you don’t want to edit extensively, there are also a bunch of free templates with ready-made business card designs that you can download for free. I’d like to add a little bit of an online printing perspective on a DIY business card design. 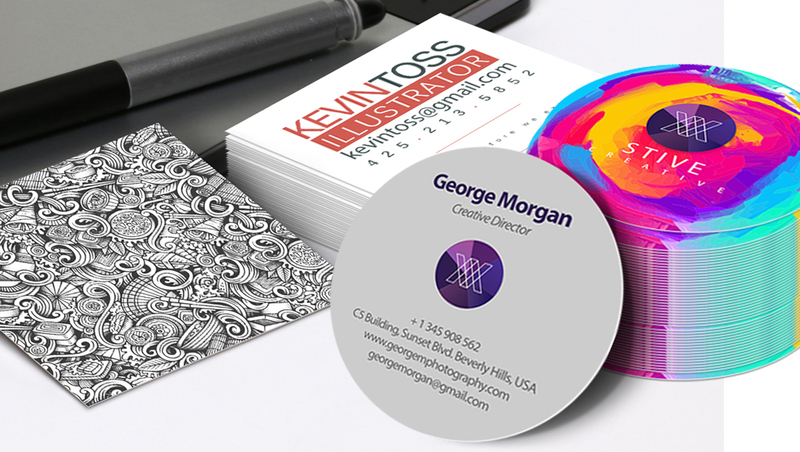 Here are 7 top printing tips on how to make your own business card design. 1. Take note of printing requirements. If you are going to use an online printing service to print your business card design, you need to know what the typical printing requirements are. 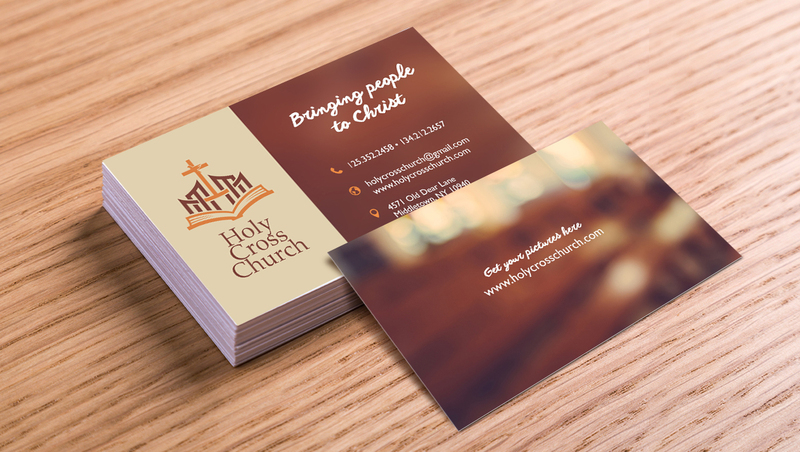 This will ensure that your business card design is print-ready and the whole process should be hassle free. First, you need to set the color mode of your artwork to CMYK. This makes the colors of the final printed output faithful to the ones you see on your computer screen. Here’s a quick tutorial on how you can convert your color mode. Aside from the color mode, dots per inch (DPI) is also another important printing factor. We recommend that you set the DPI of your image to 300 to avoid unwanted pixelation or loss of quality. Finally, you also need to take note of the bleed and trim lines on your design. Bleed is the part of your design that extends beyond the size of your artwork. Trim refers to the final size of your printed piece. To give you a good visual, here’s a quick overview of the two concepts. You can download our business card templates to guide you in the design process. 2. Work within your card’s shape and size. The standard shape and size of a printed business card is a rectangular 3.5” x 2”. That is a relatively small space to work on. It may be a bit constraining at the start when you are designing your card. However, you need to understand that the small size is essential for portability. Your recipients should be able to keep your business cards in their wallets for easy access. If you want get a little bit more space, you might opt to print a folded business card, which gives you twice the canvas for your design. 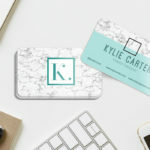 If you want to stand out from the rest, you can use die-cut business cards that are cut in shapes that may appeal to you more than a standard business card. 3. Make your information readable. The purpose of your business card is to give your contact information to your recipient. It goes without saying that you should keep this information readable. You would be surprised how common this pitfall is for amateurs when creating a DIY business card design. Ensure proper contrast between your text and your background to make the text readable. A lot of factors affect the legibility of information. The size of your text should be large enough to be read. This is important especially if your recipients are older people. Your choice of font may also affect readability. Some fonts have unnecessary serifs or swishes that may render your information unreadable in small font sizes. 4. Avoid cluttering your card. “Less is more” is an oft-repeated design aphorism for a good reason. A cluttered design is not usually well-received in the modern design aesthetic. There is an emphasis on whitespace, the empty area around your design element that draws your recipient’s attention to that particular element. If it doesn’t add anything to your design, then don’t put it on your card. This gives your card focus, which reflects you as a business person. I know that Comic Sans is an overused example when it comes to font choice, and admittedly, it could work in the right context. But most of the time, you need to use fonts that are appropriate for your line of business. You would not want to have your name in Comic Sans if you are a manager of an accounting firm. 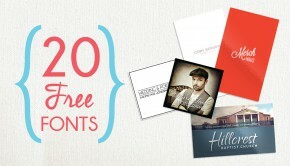 Look for great font combinations that will work for your business or industry. If you’re a bit indecisive or just can’t find the right font, check out our business card font recommendations. Use fonts that properly reflect your business or industry. 6. Consider your card’s thickness. 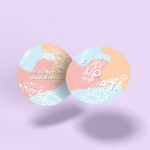 Business card thickness is often overlooked when it comes to business card design, but it actually is quite important. A thin business card can often look cheap to a recipient. The thin paper material can be damaged easily, which means your information may be damaged as well. Thicker business cards give the impression of professionalism. You are willing to spend a bit more to make your card durable. This translates to you giving the utmost importance to your first impression. 7. Be consistent with your brand. Business cards rely on its visual impact to be effective. Thus, it can be a powerful branding tool for your business. 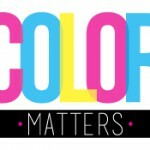 Your choice of graphics and colors should be consistent with your brand. As a starting point, you may look at your brand logo and identify the colors that make it distinct. 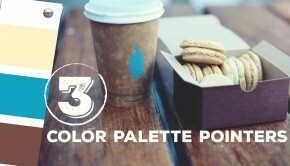 Try to incorporate these colors on your design elements, such as lines or the color of your text. 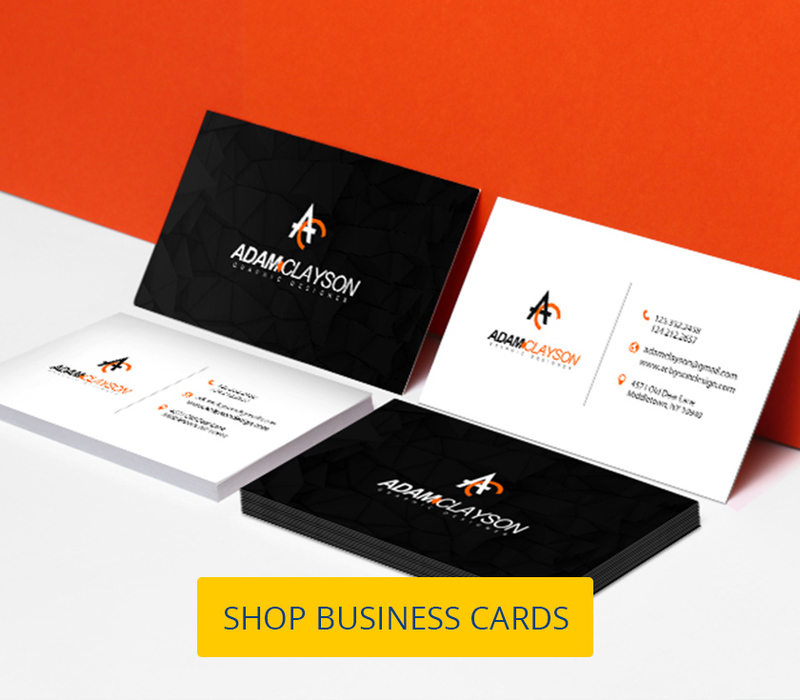 When you are finished with your business card design, head to our business card printing page to get your very own set of cards. 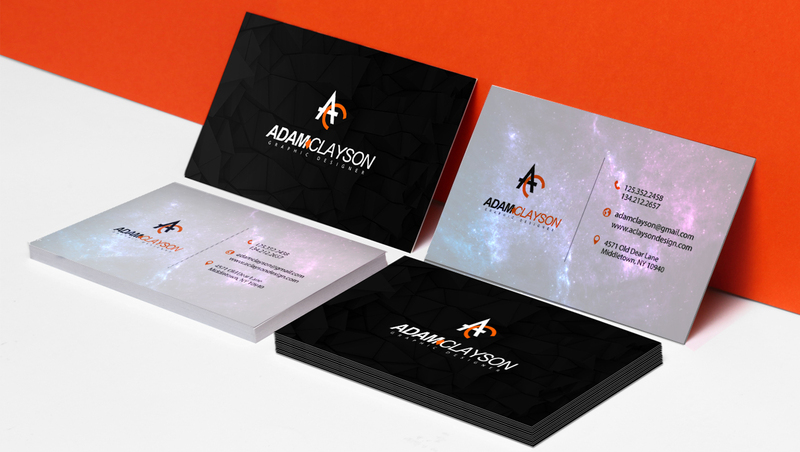 Got more business card design tips you would like to share? Let us know in the comments below.